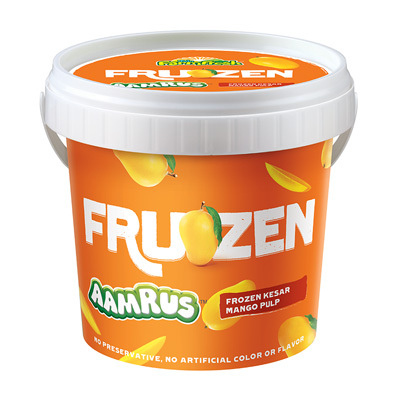 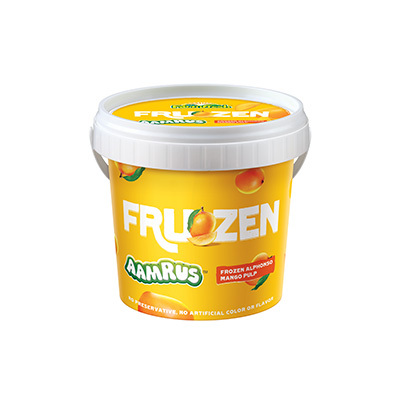 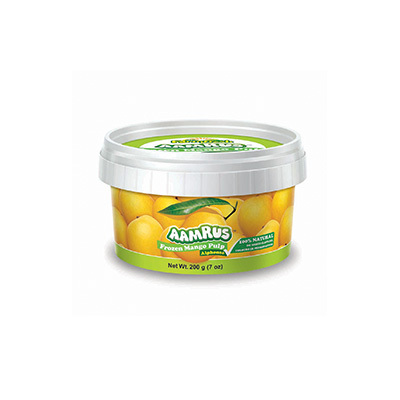 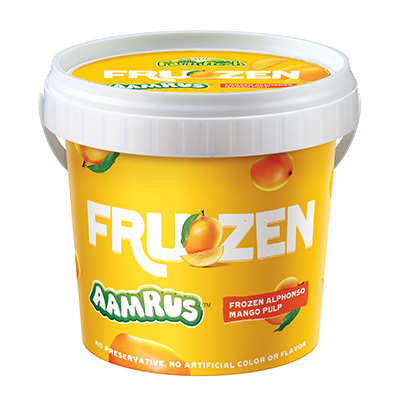 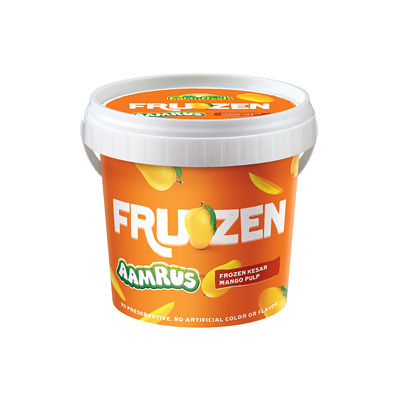 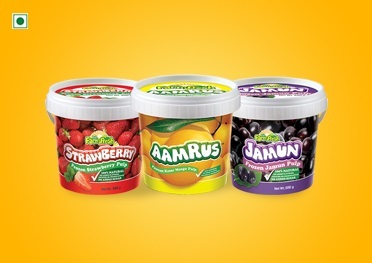 AamRus is 100% natural frozen fruit pulp made using the best quality raw materials in state-of-the-art facilities. 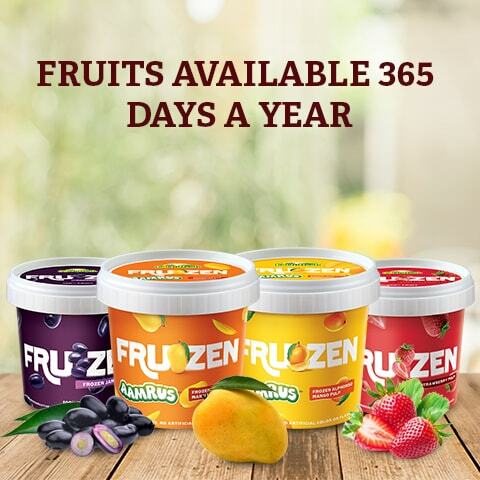 Enjoy the freshness of Mango, Jamun and Strawberry all year long. 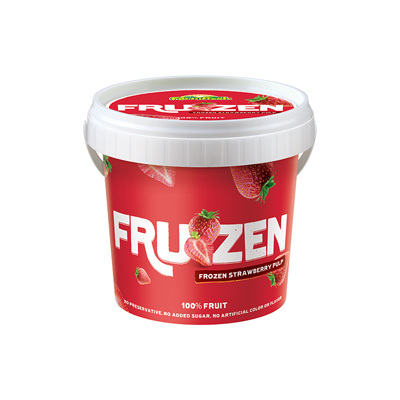 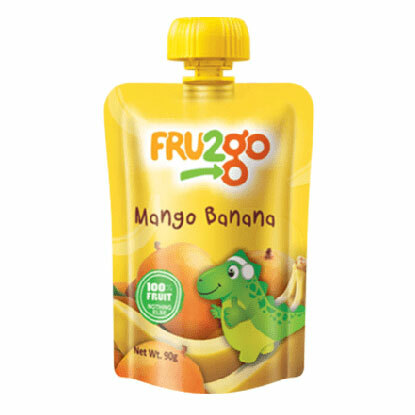 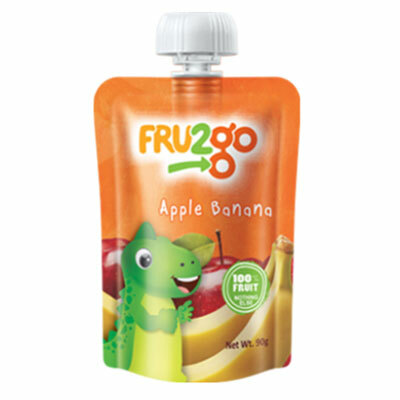 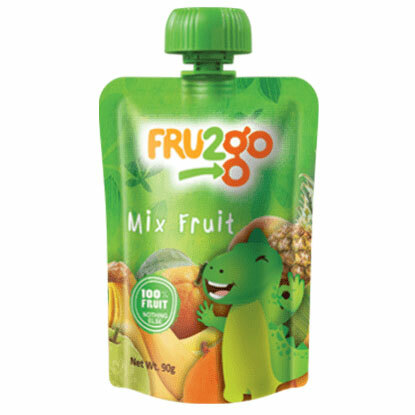 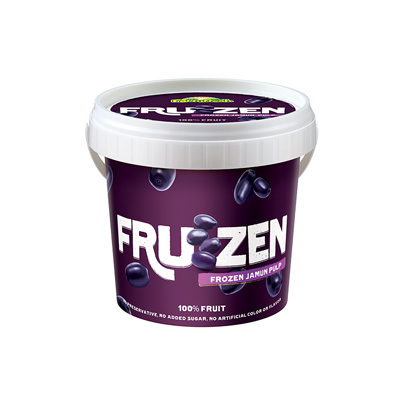 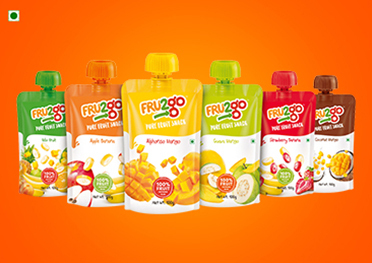 FRU2go is 100% pure fruit snack without any preservatives, artificial flavours or colours. 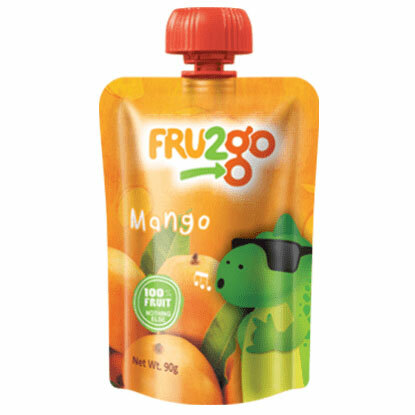 A convenient and healthy fruit snack option for all age groups, it keeps you high on energy and nutrition. 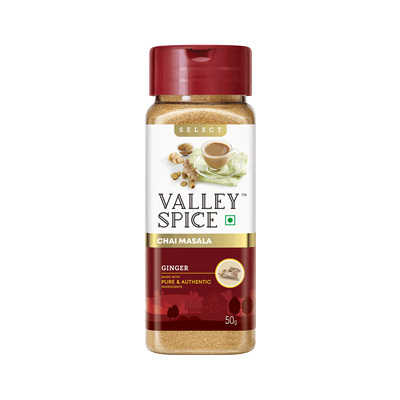 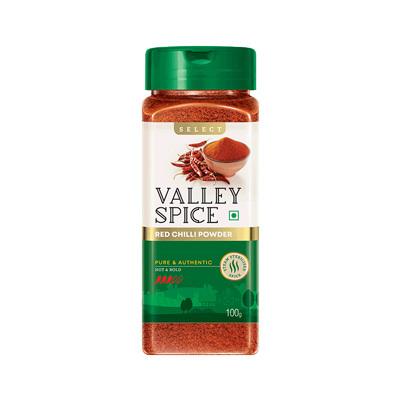 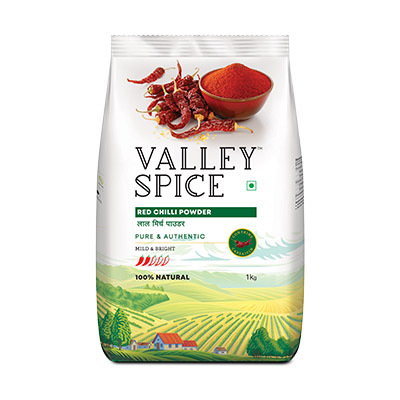 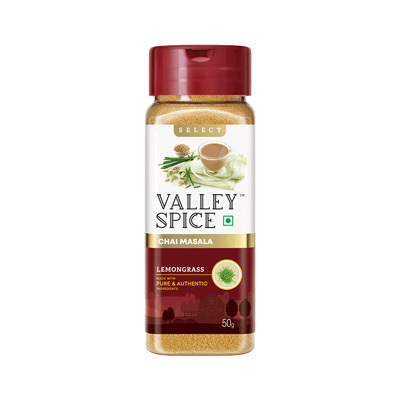 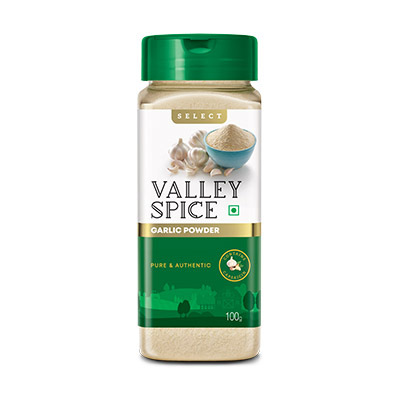 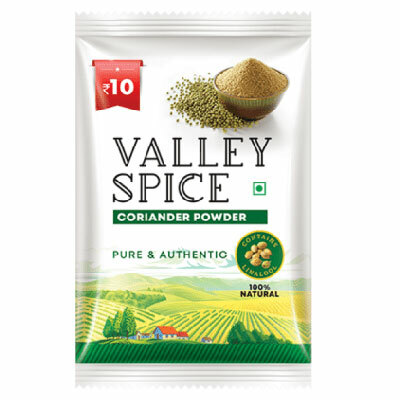 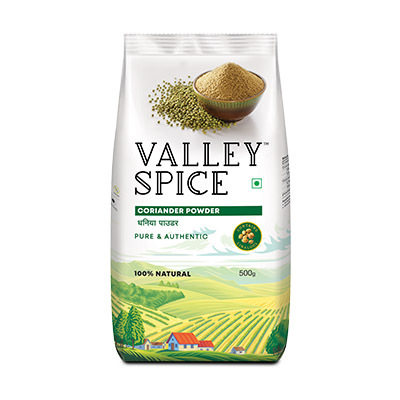 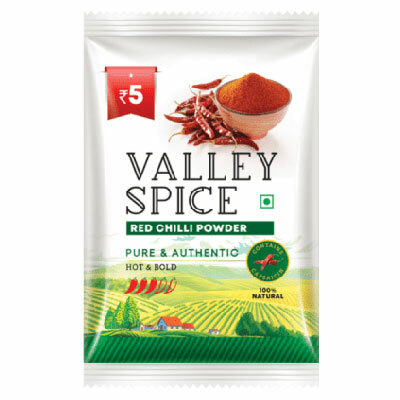 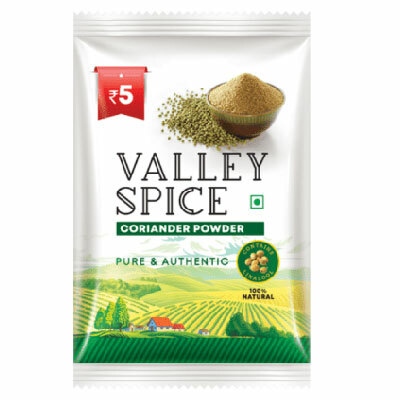 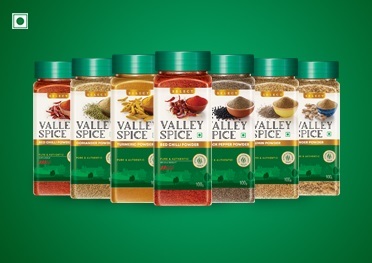 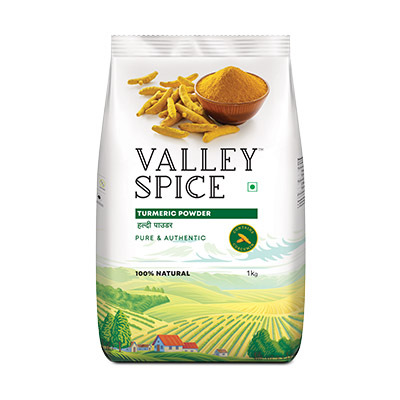 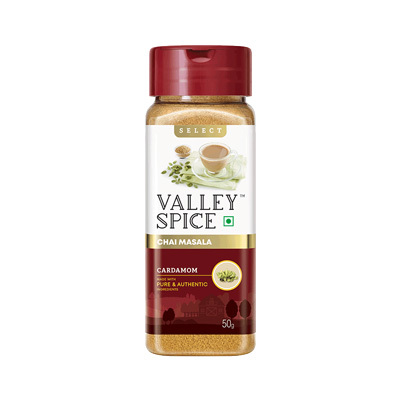 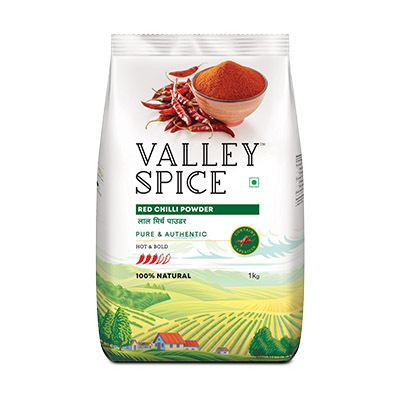 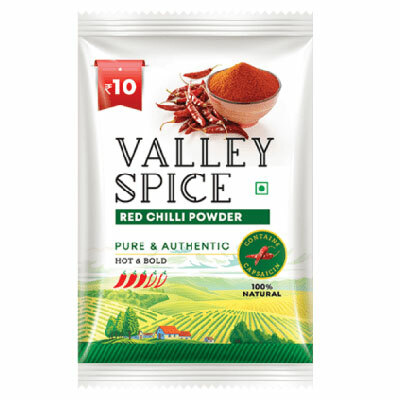 A premium range of pure and authentic spices that is full of ‘nature’s goodness’. 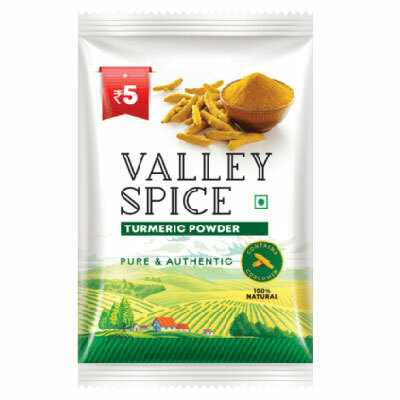 Processed in state-of-the-art facility using the latest proprietary technology, these spices retain their original flavour, aroma and taste. 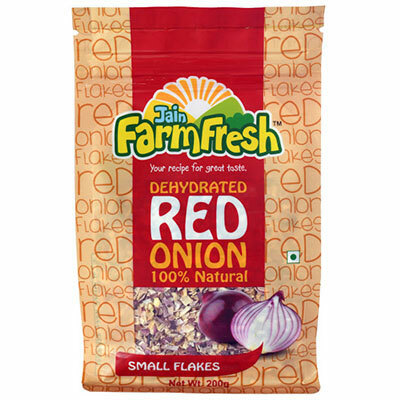 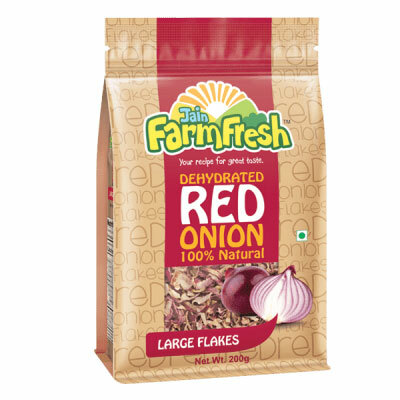 Rediscover the pleasure of home cooked meals by using dehydrated onion products. 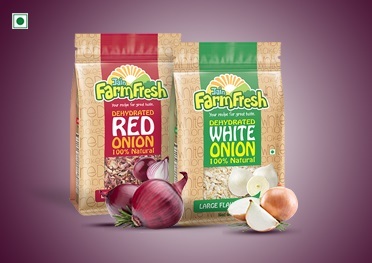 Hygienically packed and 100% natural, these will help you move towards a smarter and easier way of cooking. 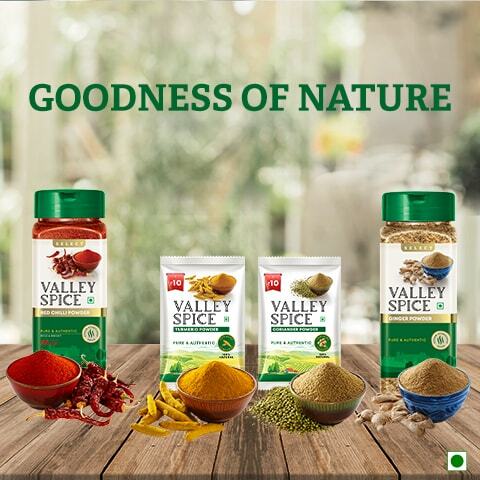 A premium range of pure and authentic spices that is full of 'nature's goodness'. Processed in state-of-the-art facility using the latest proprietary technology, these spices retain their original flavour, aroma and taste. 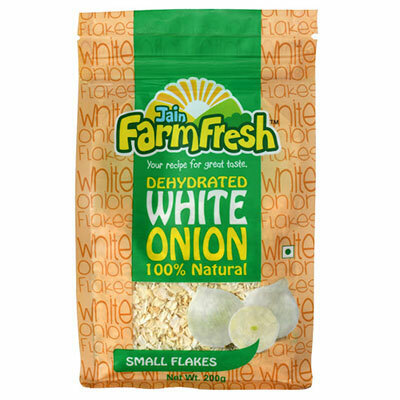 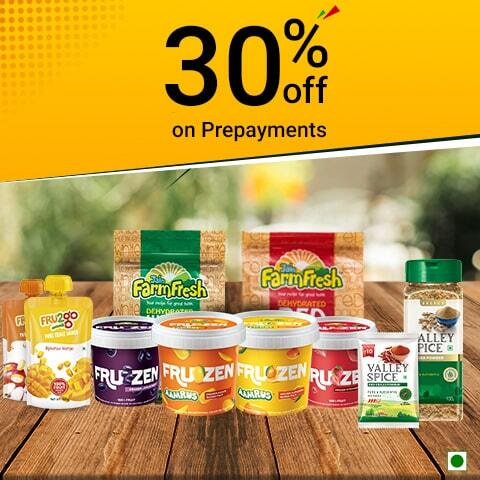 Jain Farm Fresh Foods Limited is a subsidiary of Jain Irrigation Systems Limited (JISL), India. 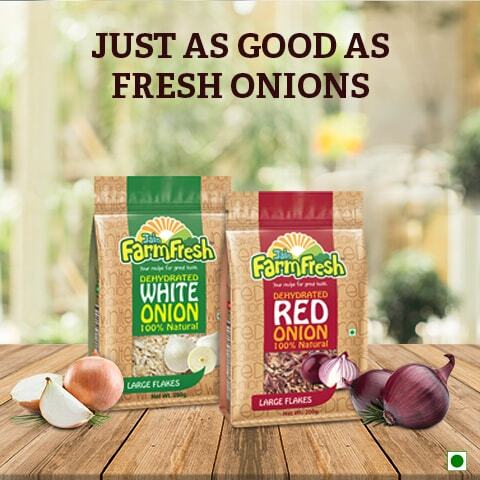 We are the world's largest processor of mangoes and the second largest processor of onions in the world. 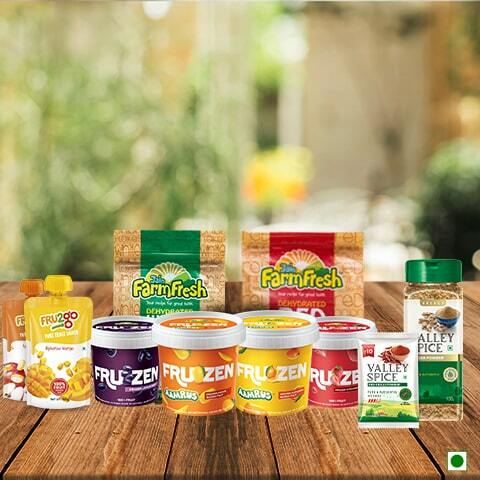 Jain Farm Fresh Foods Ltd. is also the largest processor of bananas in India. 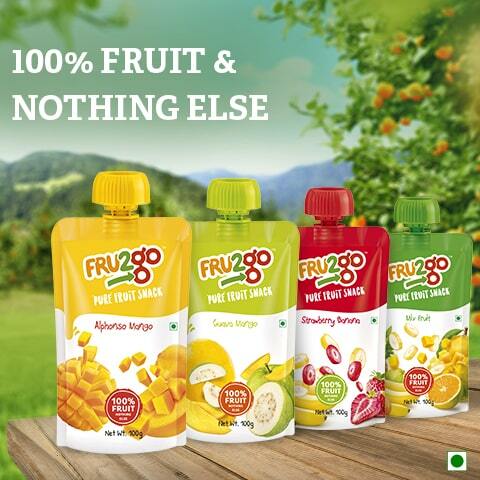 We process fruits and vegetables to manufacture products which are 100% natural, preservative free, with no added artificial colour or flavour. 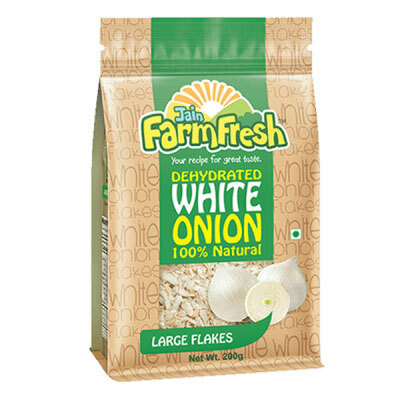 Copyright © 2018 Jain Farm Fresh - All Rights Reserved.